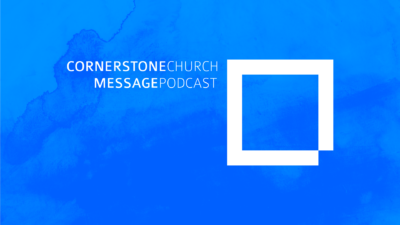 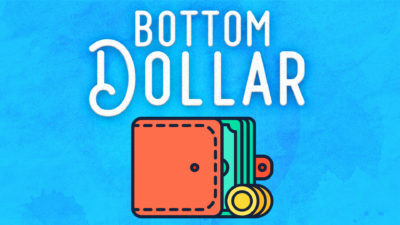 Thank you for tuning into our weekly podcast here at CornerstoneAustin.org! 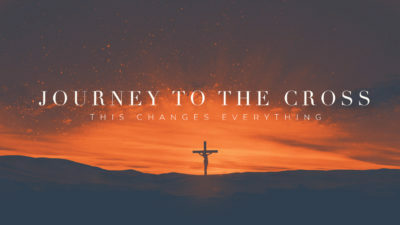 Join us this week as Pastor David Simerson leads us into our newest sermon series “Journey To The Cross”. 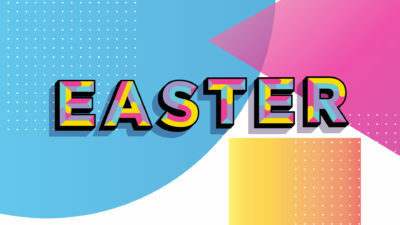 This series is ramping us right into Easter as we talk about the greatest sacrifice that changed everything. 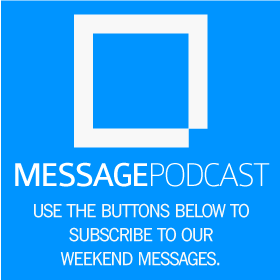 We hope that you are blessed by this weeks message!